A staple of Sweden, filmjölk is a drinkable yogurt with a soft, buttery flavor. It is delicious on its own, in smoothies, or poured over granola or fruit. 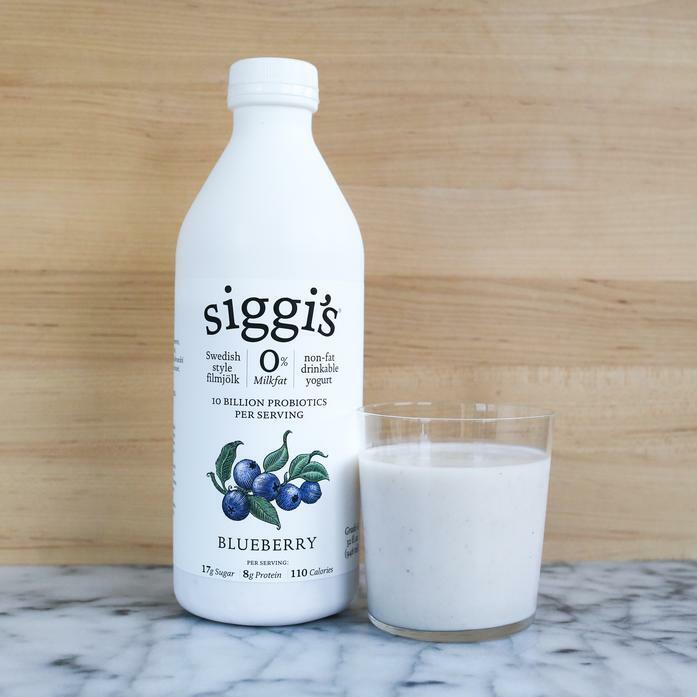 Filmjölk is to Scandinavians what kefir is to Eastern Europeans. Blueberries in this variety add a sweet flavor profile that balances the tart yogurt.